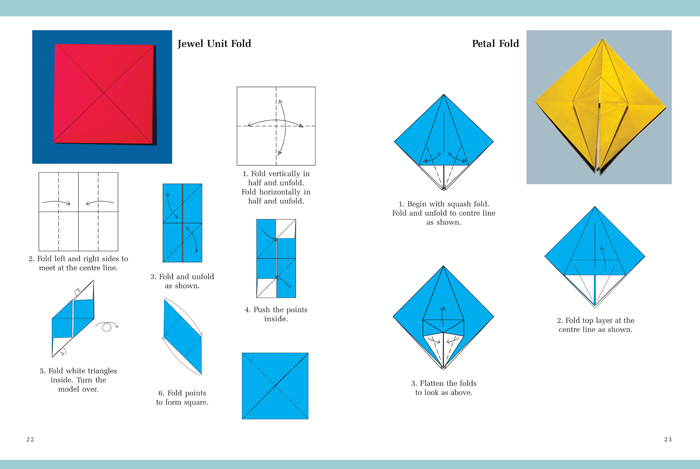 Origami is a Japanese art of paper folding. 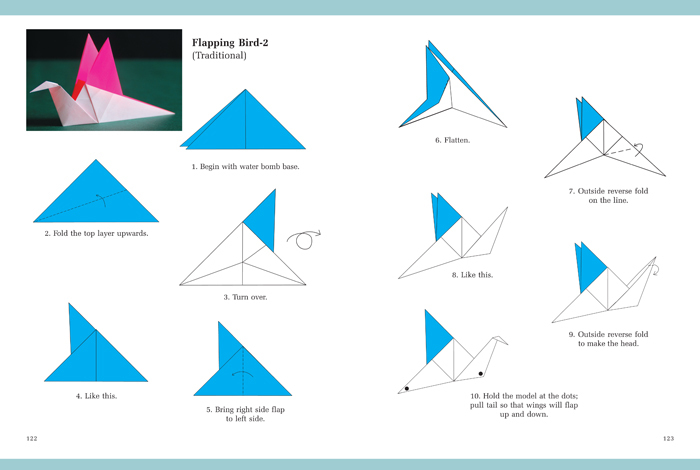 The word ‘Origami’ is derived from ‘Oru’ and ‘Kami’. ‘Oru’ means folding and ‘Kami’ means paper. 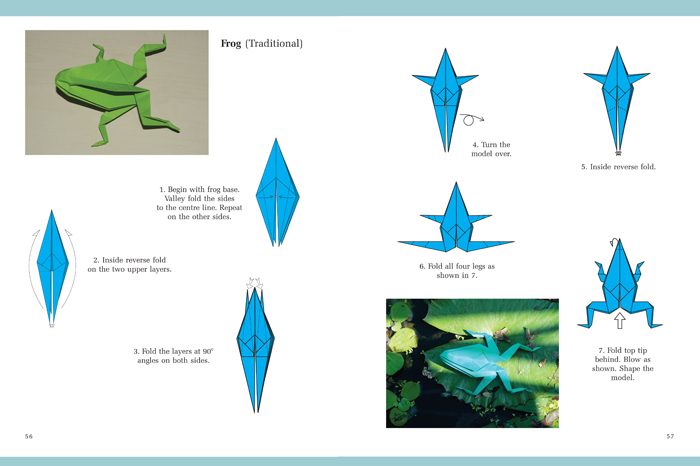 So Origami means paper folding. This art is famous in Japan for the past hundreds of years. It has become popular all over the world since last 60-70 years. 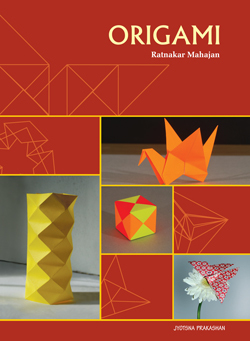 This book contains types and methods of Origami with ample examples, diagrams and photographs. So one would find it easy to understand.